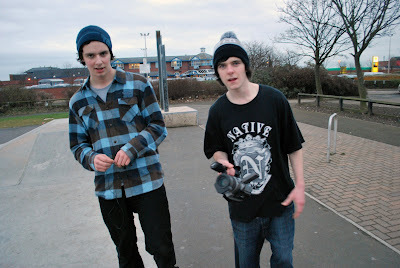 yesterday i skated seaburn with jamie, dale and robin. 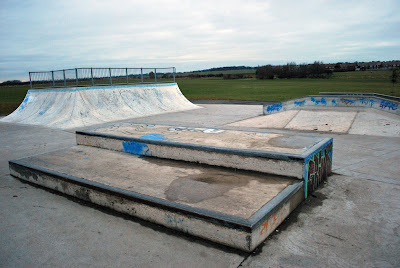 it was pretty wet, stoked. 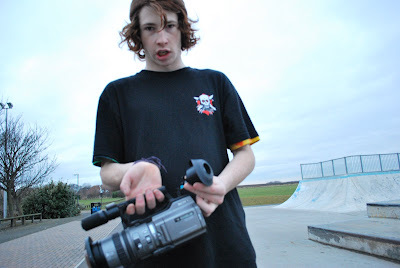 jamie's camera broke, then ghetto sean fixed it, then it broke again. straight up murkings. i think this is dale's first appearance on the dD. 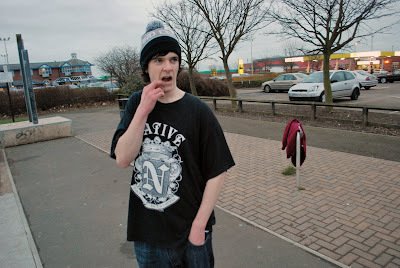 he's pretty wigger and was subject to one of the greatest dodgey's of all time on friday. stoked for the kid. dale and robin are both from sunderland. because of this their main intrests include deep heat and cooked food. 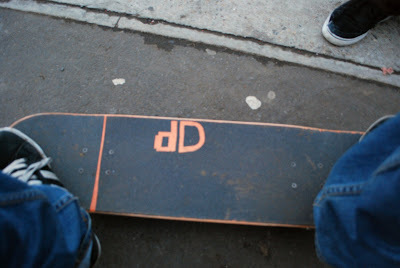 as always, the dD was being repped hard. 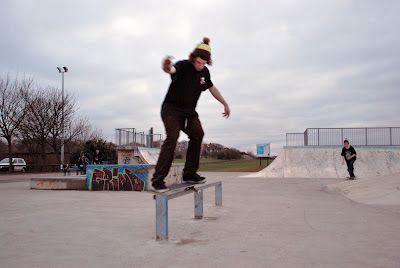 jamie did a feeble then we left. before his camera got murked he filmed some stuff. some sort of montage may follow.